This is a special post; no major content, nothing new to make your publishing heads spin. 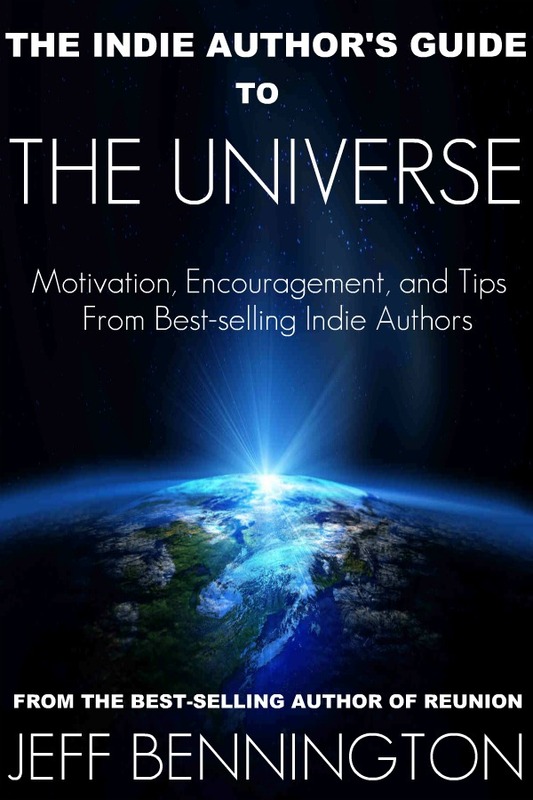 But what I am giving today is cold hard cash in the form of my book, The Indie Author's Guide to the Universe. 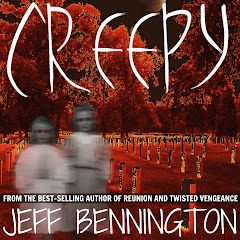 It is #FREE today in the Kindle store. 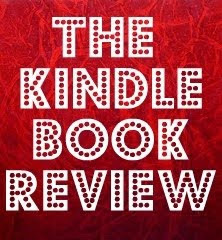 If you do not have a Kindle, you can get a free kindle app HERE. No, I'm not literally handing you money, dollars or pounds. But I am giving you information, information that CAN literally create money for you. And I say that in all humility. In fact, the only reason I'd say that is because one reader made that comment in a recent review. "When you finish this book and begin the application of its advice, you'll soon start to feel you owe Mr. Bennington money. My book sales have increased substantially after reading this comprehensive guide to self-publishing. 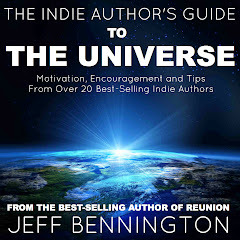 What The Indie Author's Guide offers is not just a skeletal tips 'n' tricks book that'll become dated in six months but a complete unearthing of the self-publishing world itself. No stone is left unturned, no avenue untraveled. For a newbie to this business, this book will be your new Bible; for a relatively seasoned indie author, it will give you new insight, teach you some new tricks. If you want directions in the city, you ask a cop, a cab driver, or a crackhead--someone who's on the streets every day. 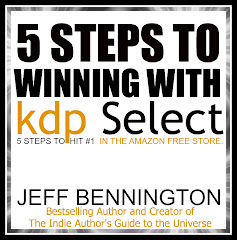 If you want direction in the self-publishing world, you ask Jeff Bennington." 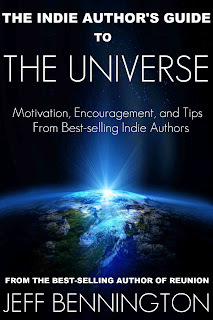 The Indie Author's Guide to the Universe is #FREE today. I hope you take advantage of this and enjoy the gift of encouragement, knowledge, pricing and marketing strategies. I worked hard, and in some ways, bled hard to learn this stuff, so giving it away is a tough decision. Enjoy! Thank you, Jeff. If I think it's as good as the other reviews, I too will review it for you! Hi, Ann. Thank you. I'd appreciate that. And I have big news coming in tomorrows post! Come back any time. I grabbed a copy and will be reviewing it when finished... and hoping it will give me some great ideas for my career!